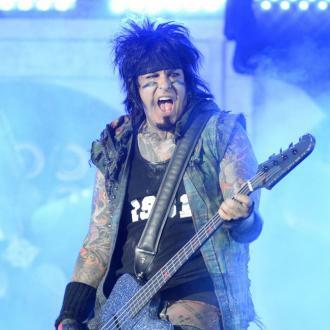 Motley Crue star Nikki Sixx has taken the tough decision to close his recording and photographic studio in California. 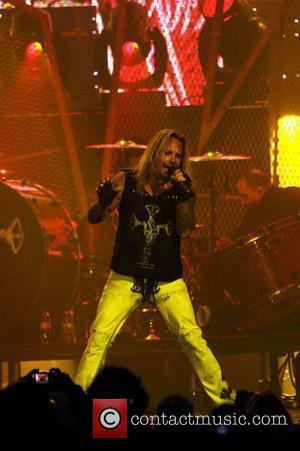 The rocker launched Funny Farm studios in Los Angeles in 2006 to provide a base for his music and camera work, but Sixx has now confirmed the venture has been shut down. In a series of posts on Twitter.com, he writes, "I just let go of my warehouse studio Funny Farm. Keeping it simple.‪ Music‬ & photography... Yes, shutting Funny Farm was sad but I mostly do street photography now and can always rent a photo studio. Man, if those walls could talk." 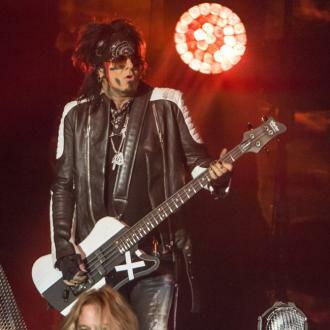 The bassist goes on to insist he now enjoys doing more work from home, adding, "Nice to be able to roll outta (sic) bed and lay down some creativity. Home studio‬ (or I can do it in bed too )..."